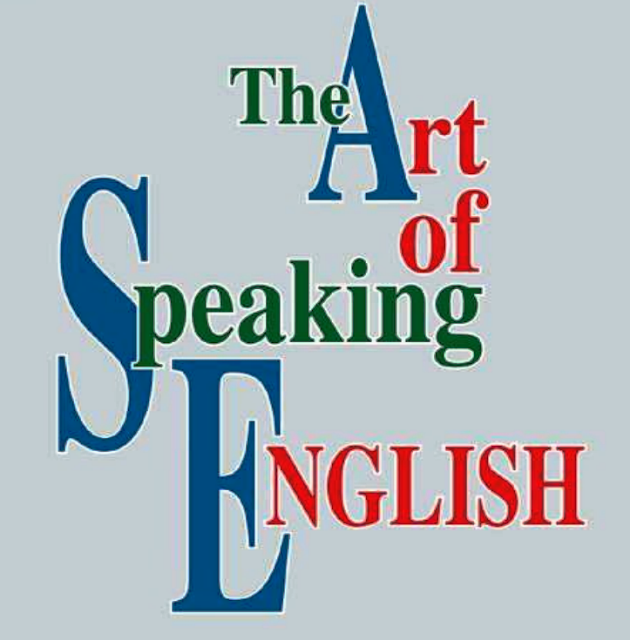 Hello Friends, Today we are sharing with you E-book through which you can learn the general rules of speaking English in simple words. The special thing is that this e-book is in language Hindi. It has been published by E-book Upkar Prakashan. You may download pdf from the link provided given below.